Motin, born and raised in Dresden, Germany, has been djing for the last eleven years. As his exploration of music grew more diverse, he began vesting more time into production. Over the last four years his affinity for tribalesque percussive arrangements and tropical cadences began seeping into his compositions. This four track EP expands on his catalog and diversity. Four years in the making, his party series in Dresden ‘Tropicaliente’ has curated the soundtrack to Motins hybrid of interests. 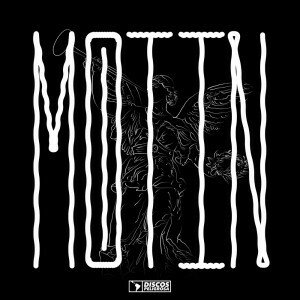 With several remixes and releases on various labels, Motin continues to flourish as a vital player in the tropical underground. The Fauna EP catapults the listener to different geographies across all the planet. 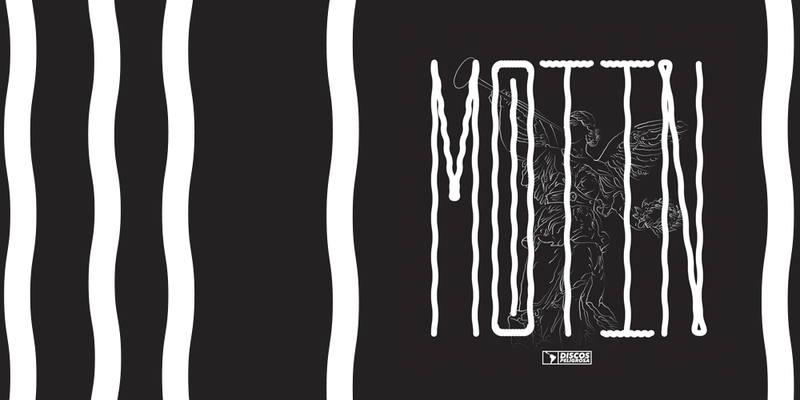 From dance clubs in Europe, to the Amazon, to the beaches of Martinique in the Caribbean, Motin approaches this tropical ep with one thing in mind, to make you dance.